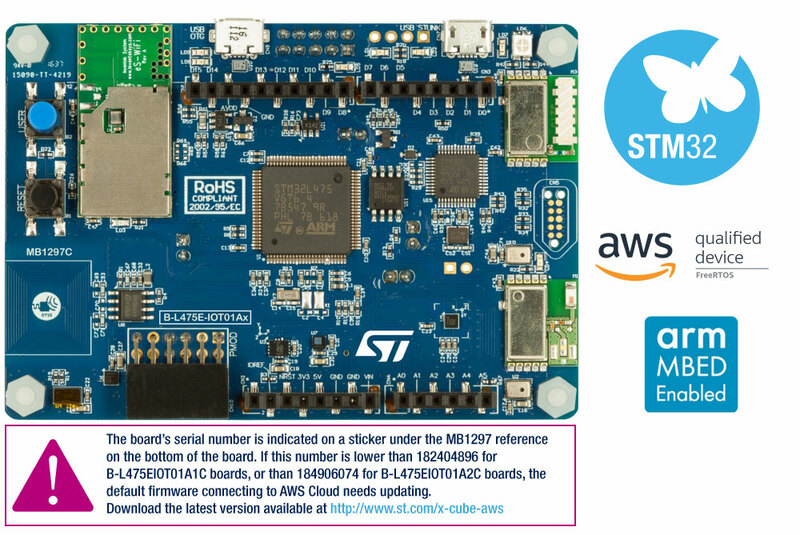 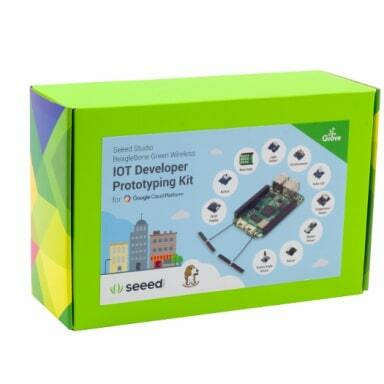 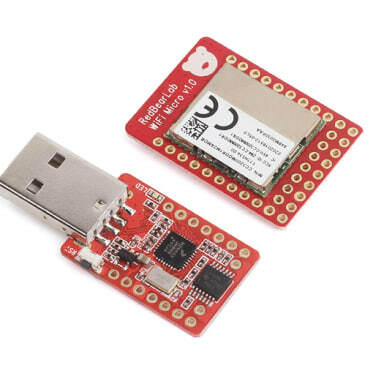 The B-L475E-IOT01A Discovery kit for IoT node allows users to develop applications with direct connection to cloud servers. 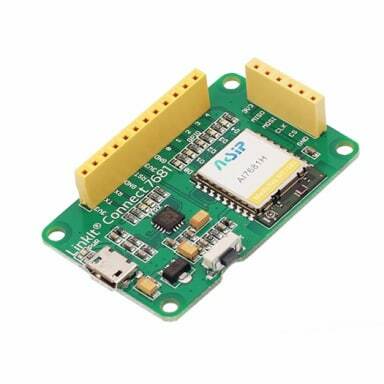 The Discovery kit enables a wide diversity of applications by exploiting low-power communication, multiway sensing and ARM® Cortex® -M4 core-based STM32L4 Series features. 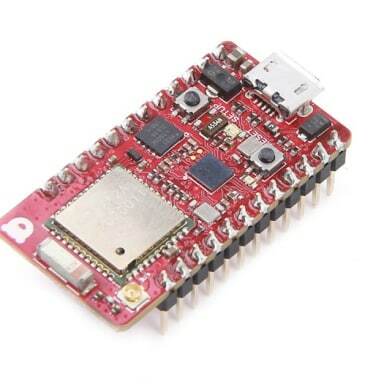 The support for Arduino Uno V3 and PMOD connectivity provides unlimited expansion capabilities with a large choice of specialized add-on boards.